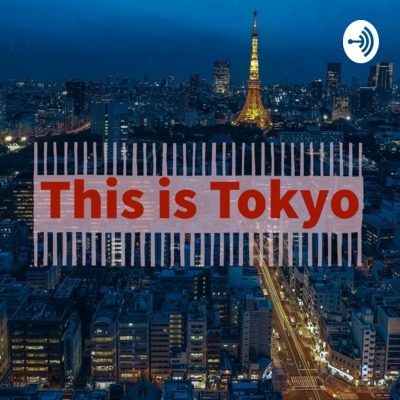 Welcome to This is Tokyo, a friendly program, on which we talk to interesting people to get useful info, some good stories and maybe even learn something new about this amazing city. I met Jonathan in the autumn of 2017 at Rikugien, an Edo-period park in Tokyo. 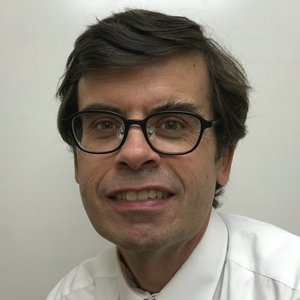 While we talked I found out he was a amateur photographer who had come to Tokyo with the specific task of photographing the city. In this interview we find out more about him. You can also get in contact with on Facebook (https://www.facebook.com/JohnAnticsVision/) and Instagram (@anticsvision).